Estate and Trust Planning and Tax Preparation - J.W. Schubert & Company, P.C. Effective estate and trust planning can ensure financial security for loved ones. For businesses, it can maintain a smooth succession of ownership. J.W. 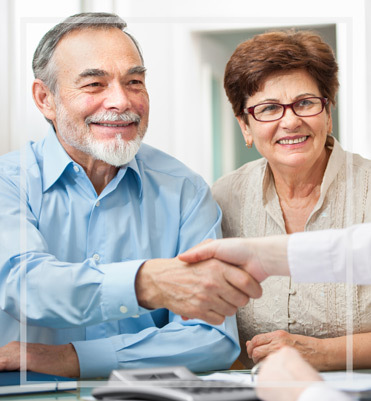 Schubert & Company, P.C.’s role is to help you navigate the complex and shifting tax laws to facilitate the transfer of assets and minimize the tax liability of your beneficiaries. Everyone should have a well-thought-out plan as to how to distribute the assets left in one’s estate so as to avoid complications and to be sure that the individual’s wishes are followed. Having your taxes and estate thoroughly and carefully planned will ensure that your loved ones don’t have any complications to deal with during a time of loss.